At Clear Choice Office Solutions, we understand that businesses need to save money where ever they can. Most businesses want their employees take pride in their workspace, as this has been shown to improve retention and productivity. We also recognize not every style of office system works for every business. At Clear Choice we strive for an environment where your employees look forward to being in the office and take pride in their workplace. 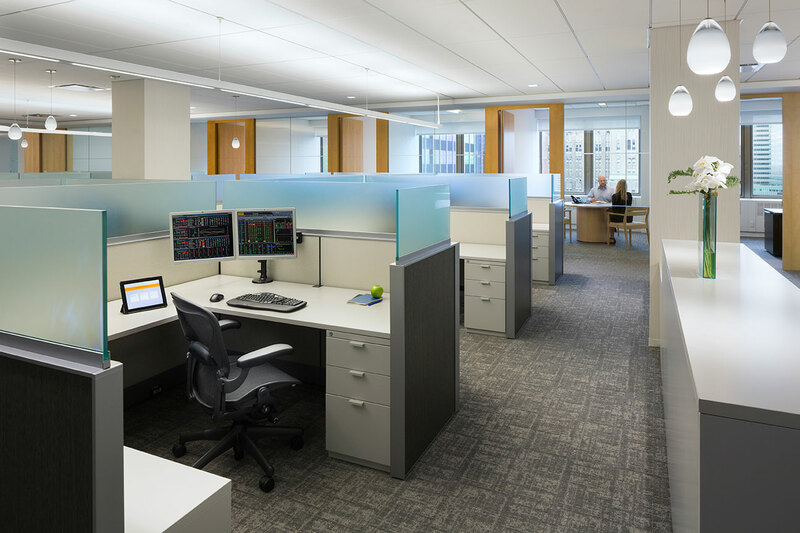 When it comes to purchasing office cubicles, used cubicles are a great way to save money while still achieving your desired office space design. There are many different options to choose from when you are looking at pre-owned cubicles. From different colors, configurations, styles, accessories, storage options to different cubicle panel heights, panel styles (monolithic panel or segmented panel), tiled panels, benching cubicles, dogbone configurations, and the list goes on. Let us help your business make the most of your office space by recommending the right cubicles. It is always good to do your homework before choosing your office cubicles to account for size and location. First, you will want to measure the size of your office and make sure the cubicles you choose will fit. Make sure you also consider the location of the office cubicles as well. At Clear Choice Office Solutions, we carry the most popular used cubicles at a fraction of the price of buying new. We carry all the major brands of pre-owned cubicles including Herman Miller, Haworth, Steelcase, Trendway, Knoll, Kimball, Teknion and many more. Purchasing cubicles new can make a significant dent in your budget if you choose to buy them at full price, so why not purchase the office cubicle you desire without the huge price tag? We only carry best conditioned used cubicles. 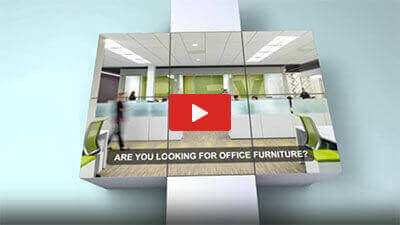 No one does office furniture better than we do! We have a huge selection of used cubicles for any style or budget. From design to installation, trust us to build a better workspace!